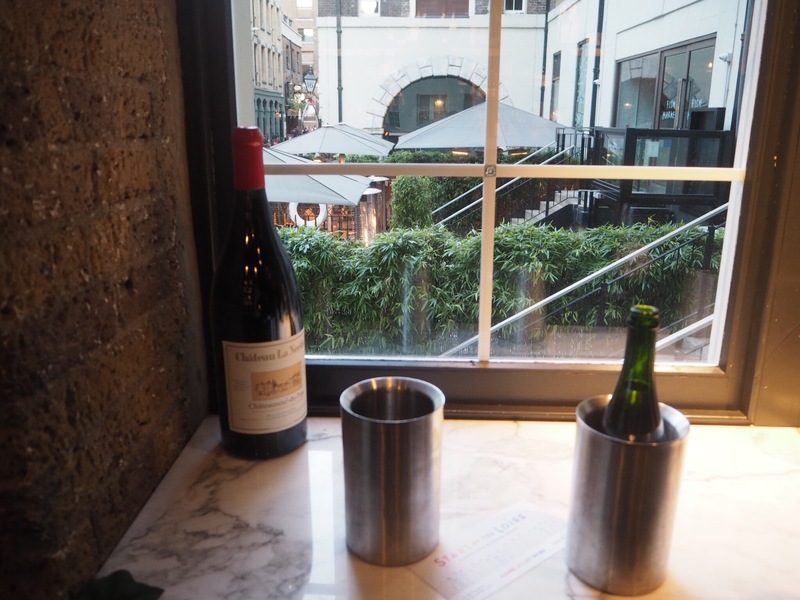 At the end of September I visited the New Street Wine Shop, near Liverpool street for wine tasting. The event marked the start of the Stars of the Loire festival which runs from 21 September to 25 October. There were lots of glasses available and so off I went drinking my way round different wines ranging from sparkling, white, rose and red. 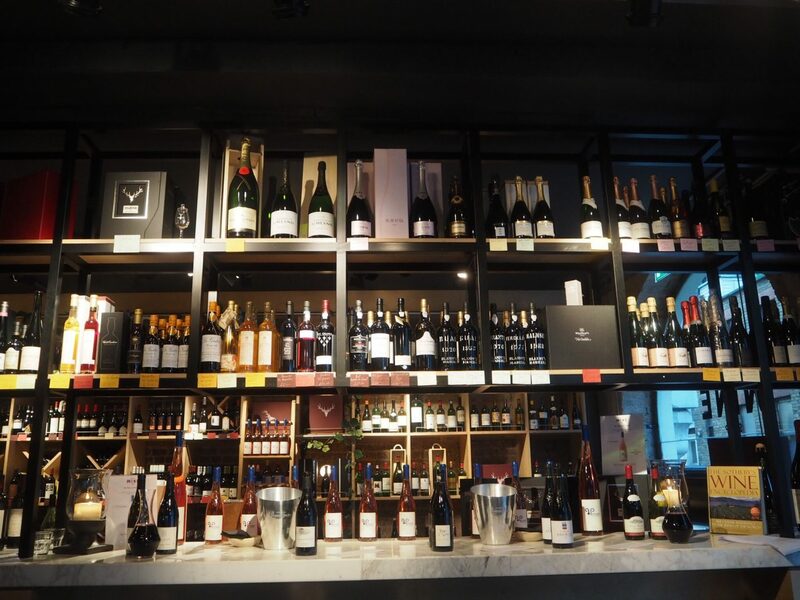 The New Street Wine Shop is a beautiful wine lovers dream venue with wooden tables and wine bottles everywhere. The wine in the tasting room had been lined up and we were given sheets with descriptions of each wine to follow. This one, a sparkling wine, was my absolute favourite. It was great fun and after wine tasting, we went next door to the New Street Grill restaurant. We had a fantastic three course meal. There is also a full menu available and it os a beautiful restaurant. 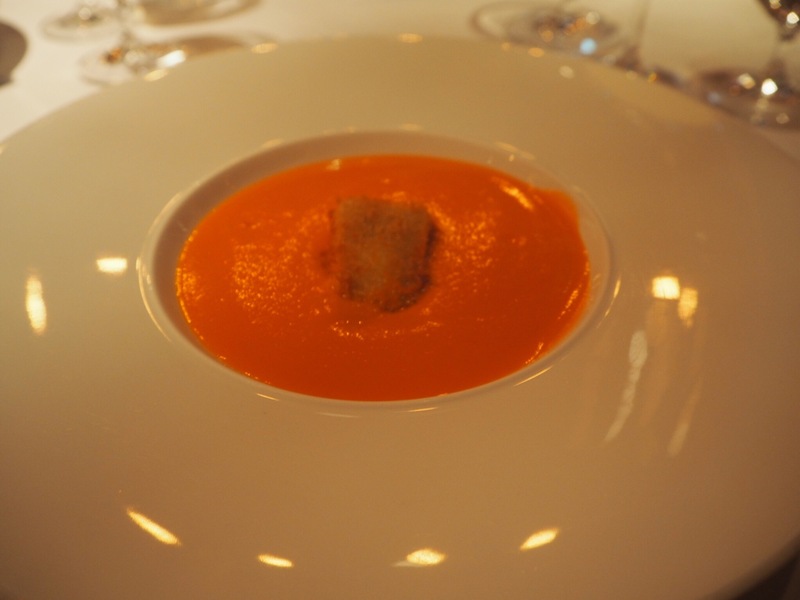 To start with I went for soup and it was a perfect comforting dish. The risotto fish was my pick for mains it was delicious. I had the burnt cambridge cream and shortbread biscuits for dessert. This was absolutely amazing and a massive portion. If you have a chance visit the New Street Wine shop or the grill restaurant. Both are lush venues. The Stars of the Loire festival, which runs from 21 September to 25 October, will see Loire Valley Wines as the guests of honour at a range of D&D London restaurants across the capital. Throughout the five week festival, over a dozen top restaurants and three wine shops across the D&D group will be offering a variety of different Stars of the Loire events. There will also be a number of pop-up events and tastings including special dinners hosted by BBC Saturday Kitchen’s Jane Parkinson; Channel 4’s Four Rooms art dealer Wendy Meakin; and Daily Telegraph wine correspondent Victoria Moore. Further information about the Stars of the Loire festival can be found on the attached press release and at http://www.danddwine.com/campaigns-and-partnerships/loirestars/.